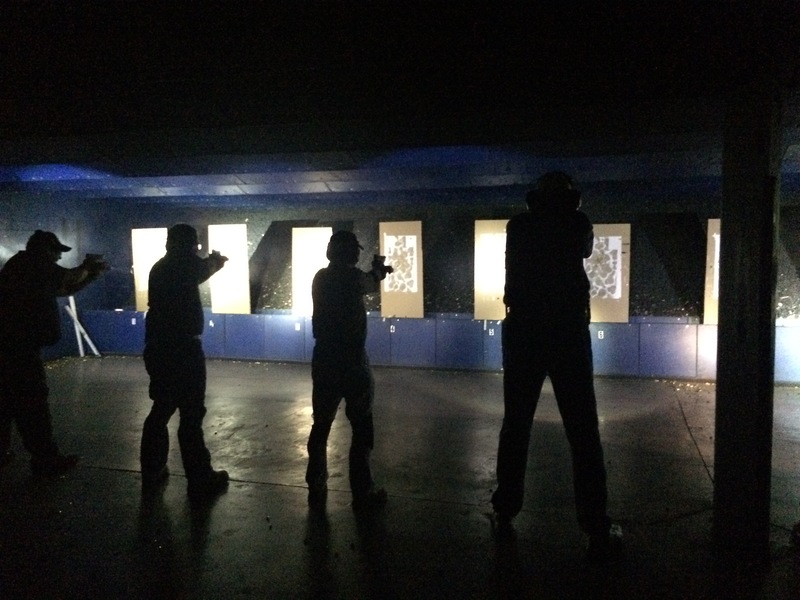 The Gunsite raven has landed on the east coast in Richmond, VA, at Colonial Shooting Academy, bringing Gunsite firearms training closer to millions of east coast firearms enthusiasts. This long-awaited partnership between two leaders in the firearms industry, gives the east coast the opportunity to enjoy Gunsite’s world-class firearms training at the best indoor range in the country. 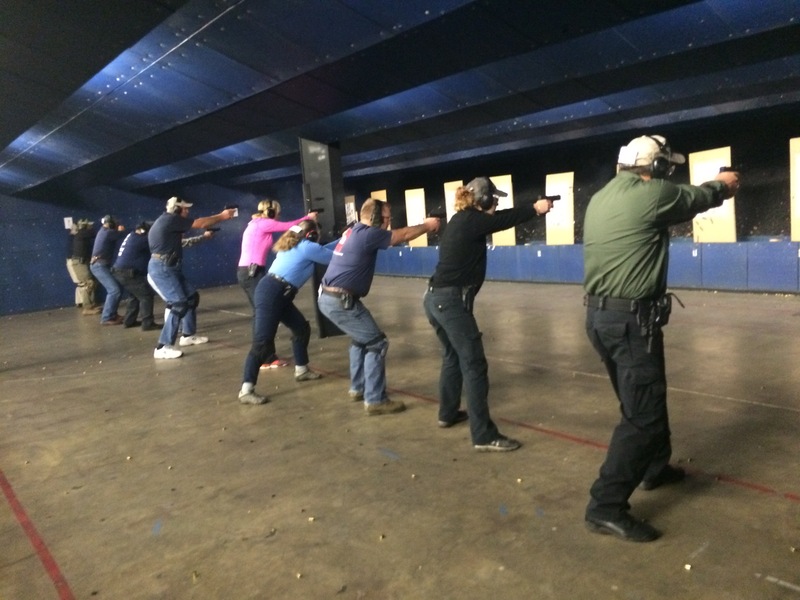 By making popular Gunsite classes like the 250 Defensive Pistol Course more accessible, we hope that we will be able to share the Gunsite doctrine with more Americans and help to make our country as safe as possible. Classes will fill quickly, sign up today and be a part of history! If you have any questions that are not answered on our website, please email RHaller@colonialshooting.com for further assistance.